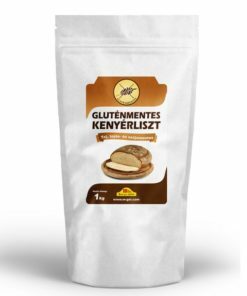 A high fibre flour with corn flour content and low calorie for all your baking needs. 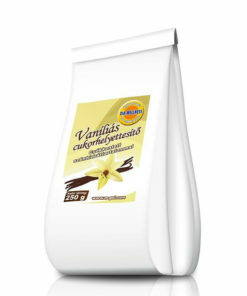 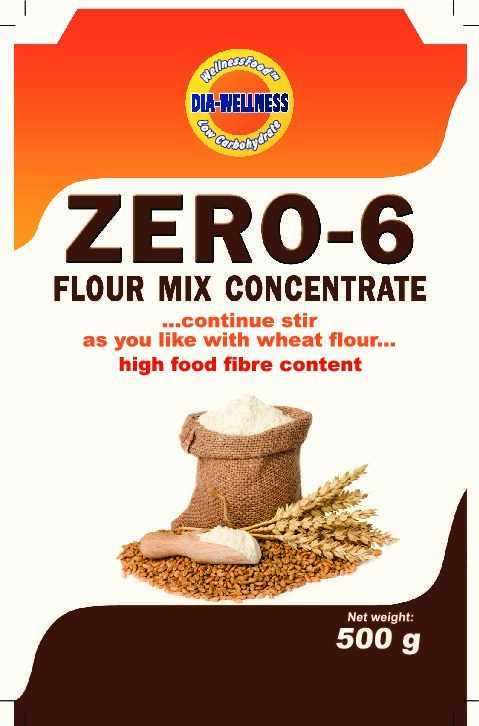 This high fibre flour concentrate is perfect for any needs. 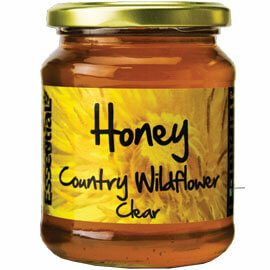 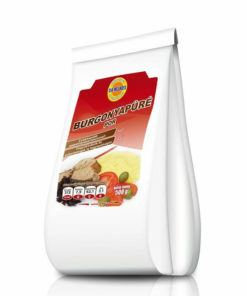 It can be mixed with all type of flours to reduce the carbohydrate and add a boost of fibre and protein. 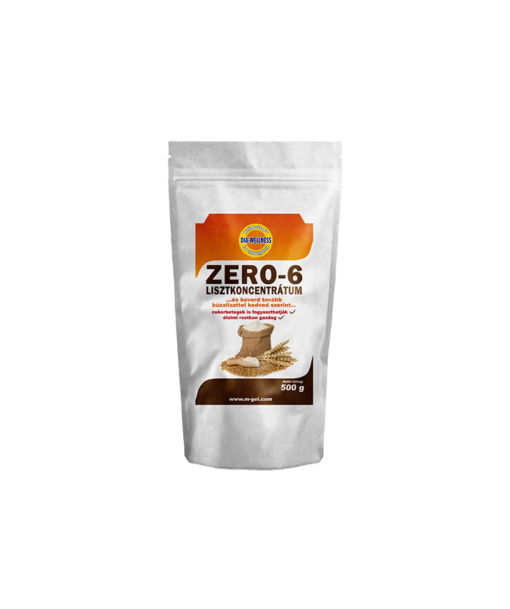 Moreover, this low carb flour is high in protein and fibre and has low glycemic index features. This makes it an exceptional choice for diabetics and many dietary restriction people such as Paleo. 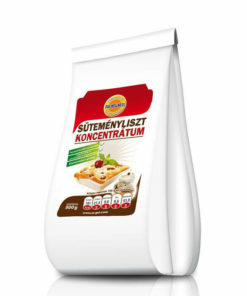 In any case, use this low carb flour concentrate mixed with all-purpose flour in any ratio depending on the desirable outcome of reduction of carbohydrate level. 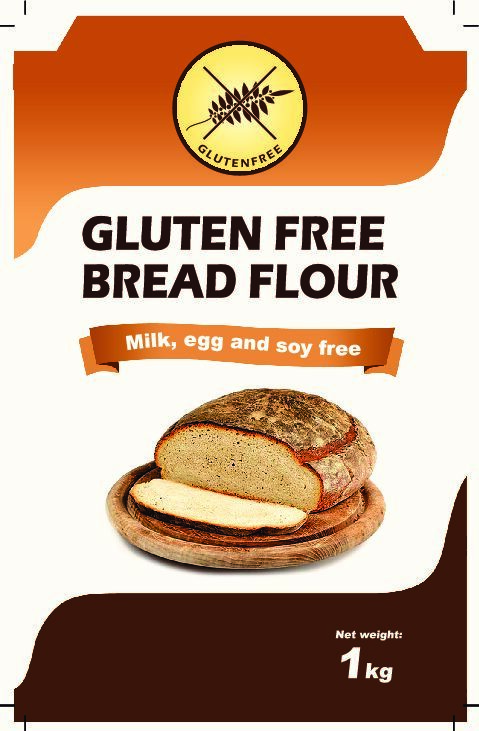 Use 50% of Low Carb flour and 50% normal flour – this also adds an extra 40% fibre to your meals. 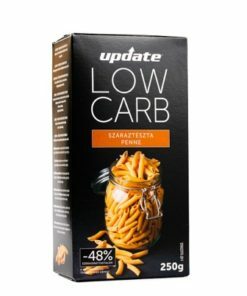 Diets sometimes are low in fibre content by their nature. 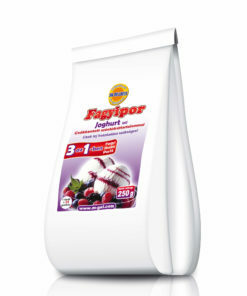 However, fibre is essential for healthy digestion. 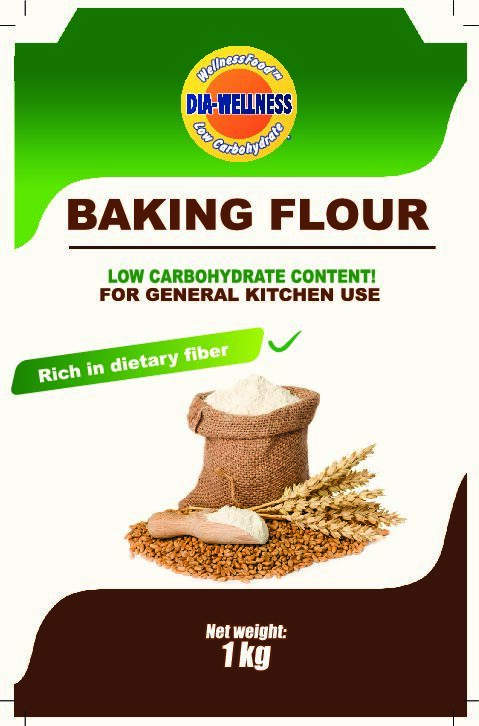 The high-fibre content of our low carb flour coupled with the additional corn fibre produced with nanotechnology is an excellent way to boost nutrition level. 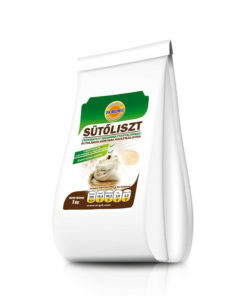 It helps your body digest the most of the dietary fibres from our product. 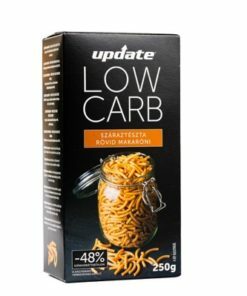 Fibres also fill you up and keep you going while you are losing weight on your low-carb lifestyle. 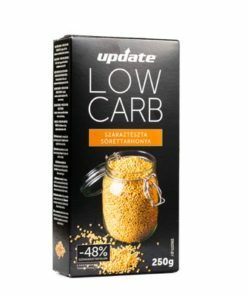 You don’t have to miss your favourite cakes, pies, bread, just the mix regular flour with this low carb flour. 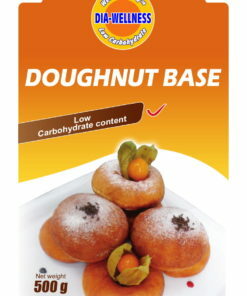 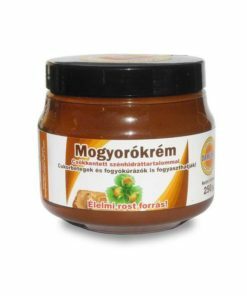 Ingredients: wheat protein, corn fibre, millet flour, dietary fibre, vegetable oil, potato flour, resistant starch, wheat bran, devil’s tongue extract, emulsifier E471, edible acid: lactic acid, flour treatment agents: ascorbic acid, enzymes.